It could also make their fleets safer and more formidable. The United States Navy is reportedly expanding their ocean combat network, known as the Consolidated Afloat Networks and Enterprise Services (CANES), to seamlessly connect their ships, submarines, and on-shore locations using artificial intelligence (AI). The hope is that CANES will reduce the number of sailors required to maintain operations, thus potentially saving the Navy billions of dollars over years of use. The systems could also automate tactical information processing, such as threat and target information, thereby making the Navy’s fleets safer and more formidable. 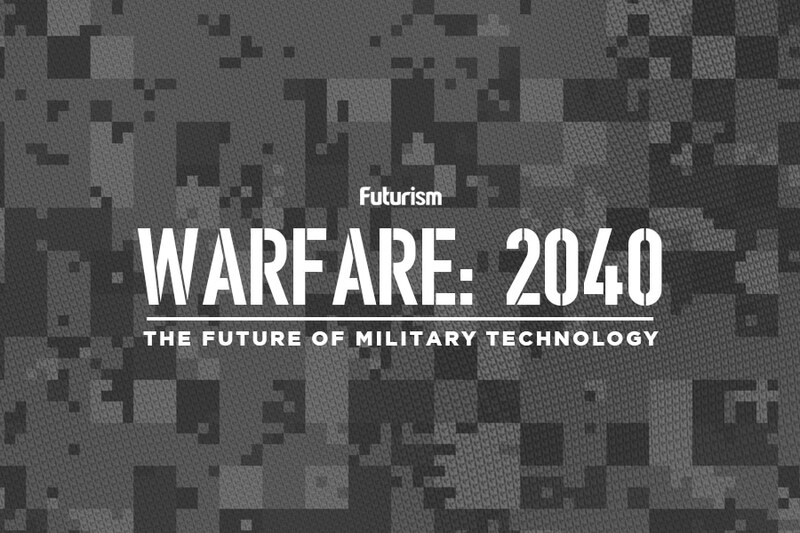 The Navy isn’t the only branch of the US military looking to use AI to create a next-generation military. The US Air Force is also incorporating AI into their intelligence-gathering systems through Project Maven, an initiative to employ machine learning to better utilize drone surveillance footage. Outside of the U.S., both China and Russia are also looking for ways to upgrade their military operations using AI. Artificial intelligence and automation can reduce the manpower needed to run military operations. However, not everyone fully supports handing over control of military systems to AI. Elon Musk and other AI experts have warned world leaders about the future implications of allowing machines to make decisions that could potentially lead to the loss of human life, regardless of which side the casualties are on. The United Nations is currently in the process of considering how the world should move forward in terms of its development and use of autonomous weapons systems. Though CANES isn’t specifically meant to be weaponized, it could influence future US military strategy, and while battlefields blanketed by armies of autonomous killer robots may still be a sci-fi fantasy, we need to make sure it remains in the realm of fiction.